July | 2010 | "I've got a new invention. It's a revolving bowl for tired goldfish." La 599 GTO, berlinetta V12 estrema! Location: Corso di Porta Nuova, 46, 20121 Milano, Italia‎ – 02 6570286‎. – Posted using WordPress from my iPhone. 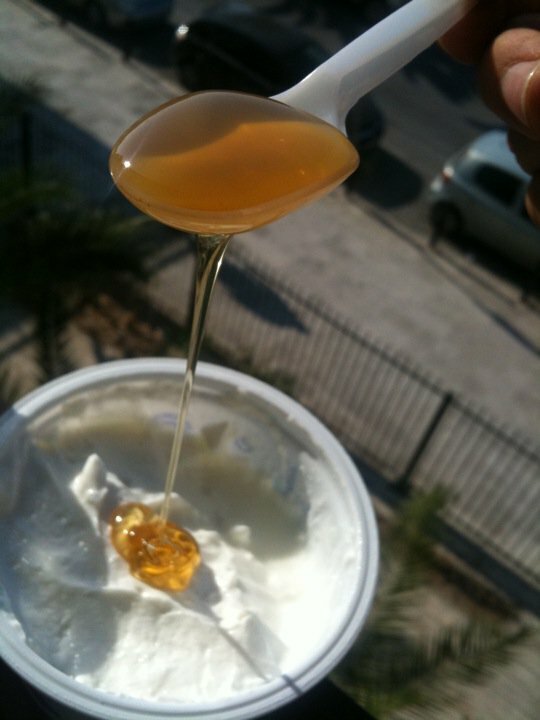 Yogurt with honey, nutritious and delicious @ Rethymnon, Creta, Greece.